early detection, education, and advocacy. When you support NCC with a financial contribution, 100% of your donation stays in Nevada for Nevadans. Can I get help paying for treatment? Is there a support group in Elko? Our Resource Directory has lots of easy to search answers. 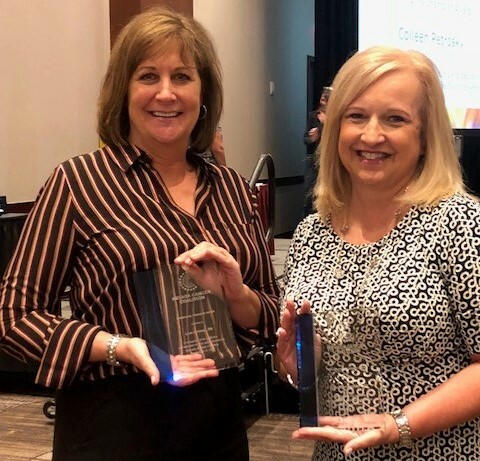 NCC members help to shape policy and develop programs while connecting with other cancer control professionals from throughout Nevada. 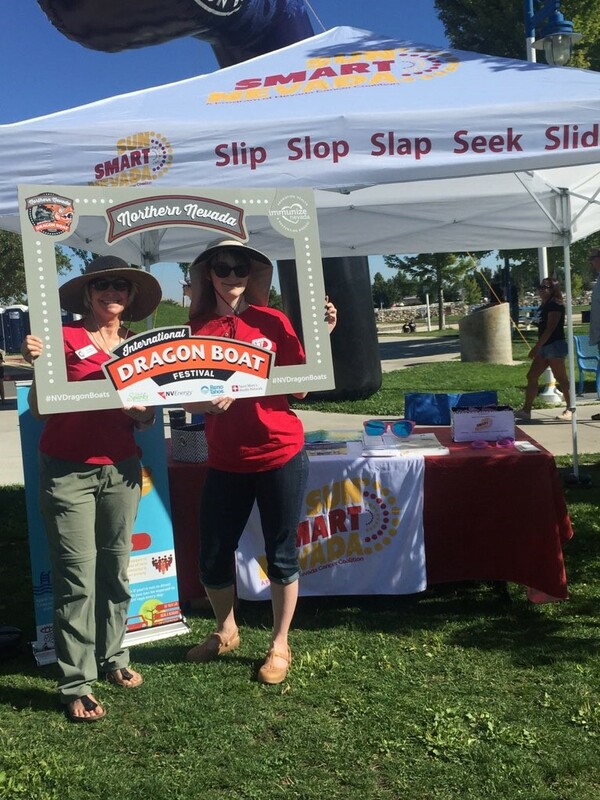 Sun safety education and outreach, and skin cancer prevention are at the heart of Sun Smart Nevada. Prepping for colonoscopy is dreaded by many, and for some is a barrier to screening. Skin Cancer Prevention Month is in May.